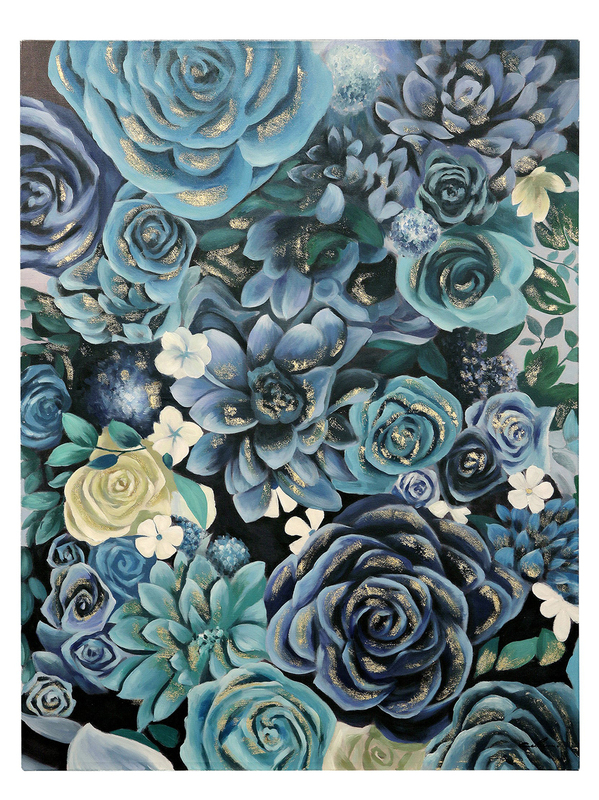 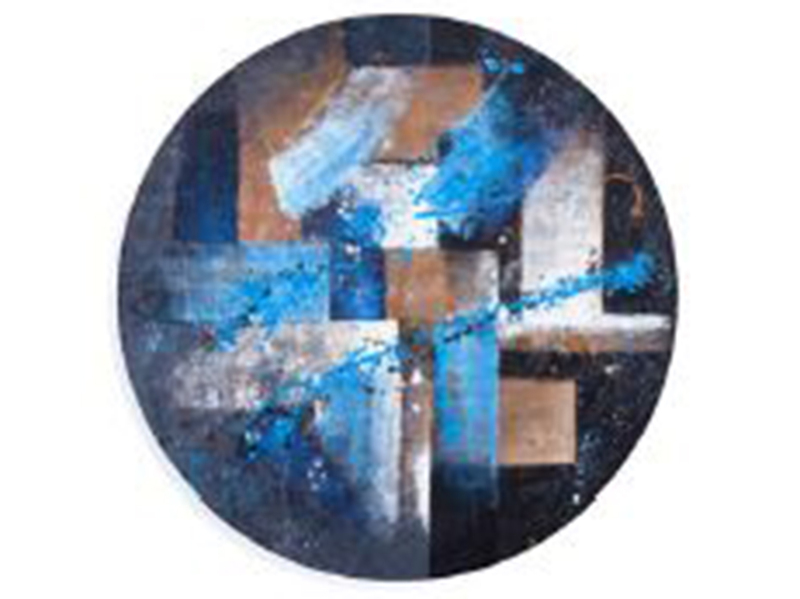 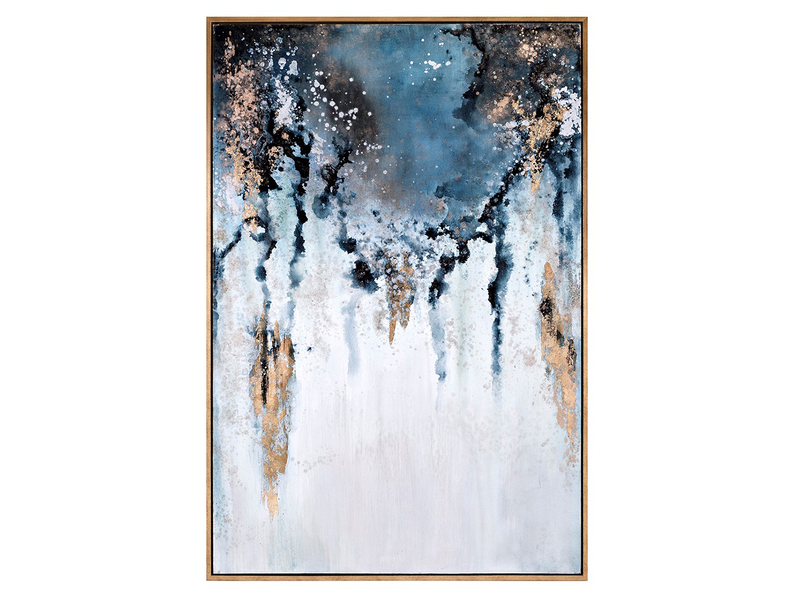 Accentuate your interior with the Blue and Aqua Abstract oil on canvas artwork. 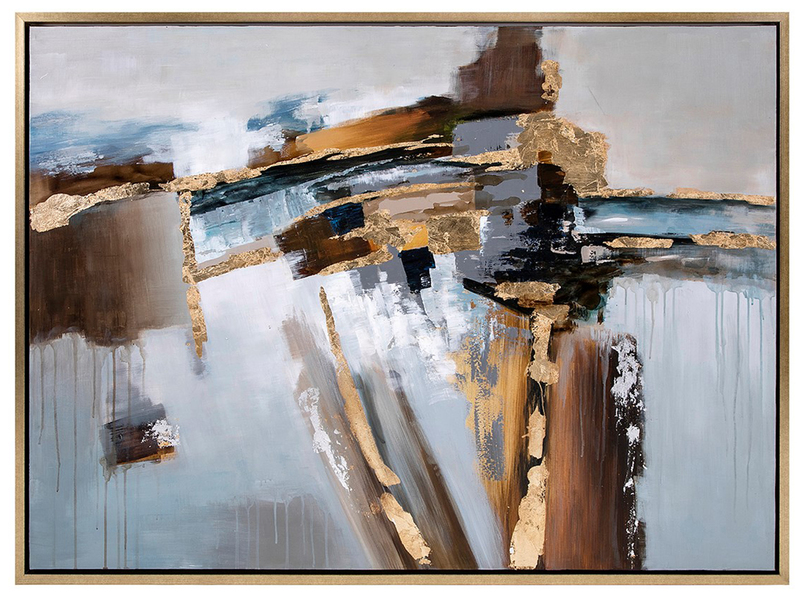 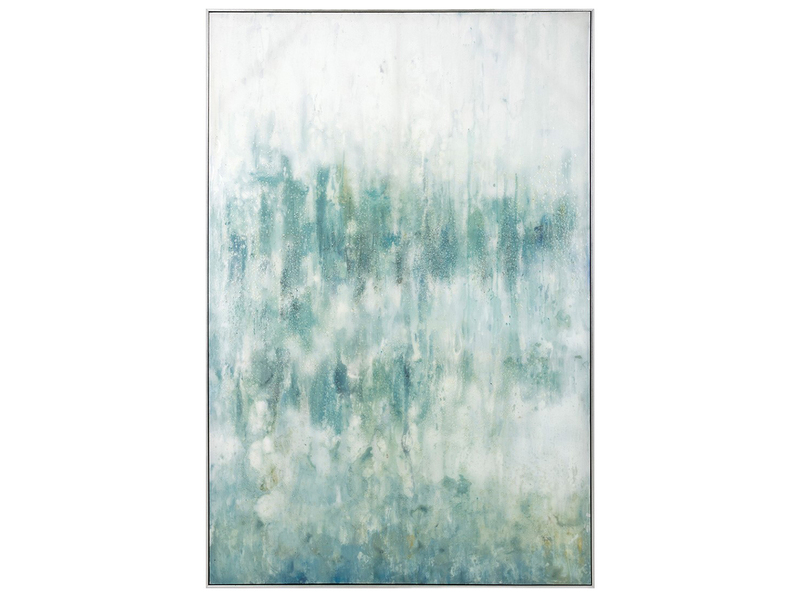 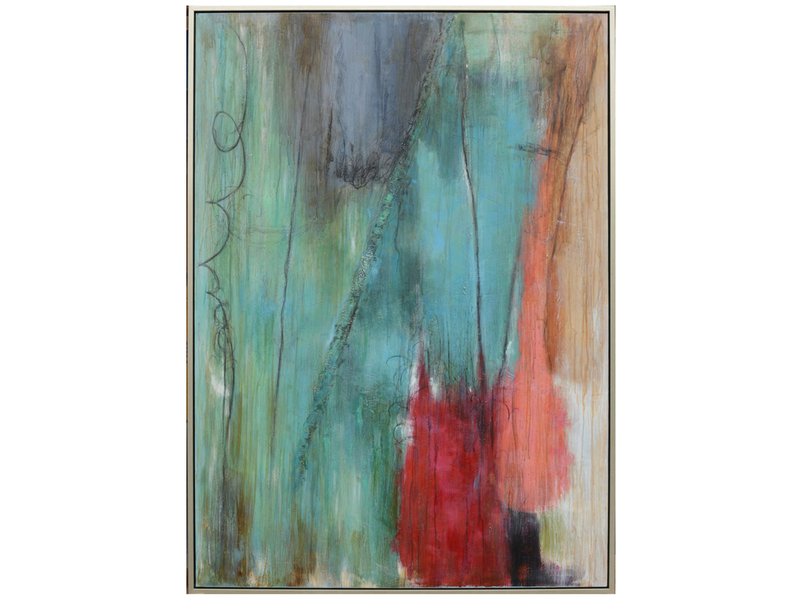 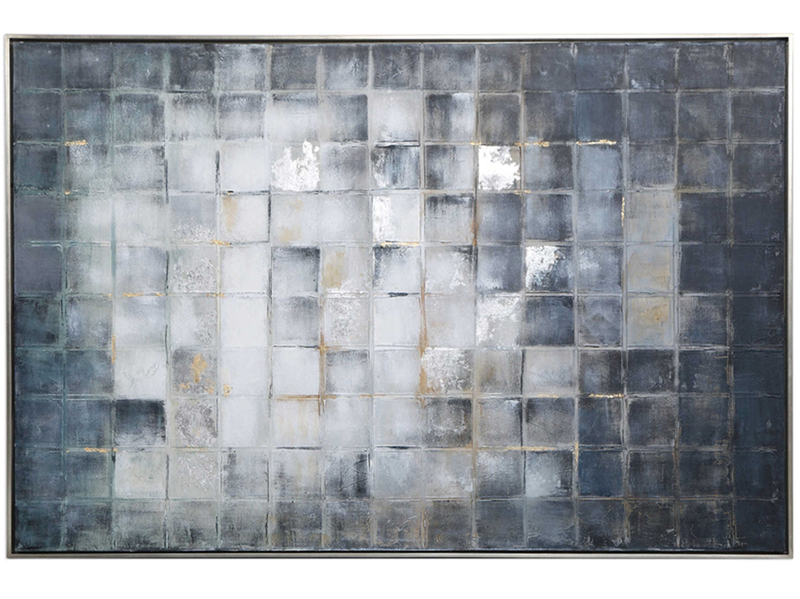 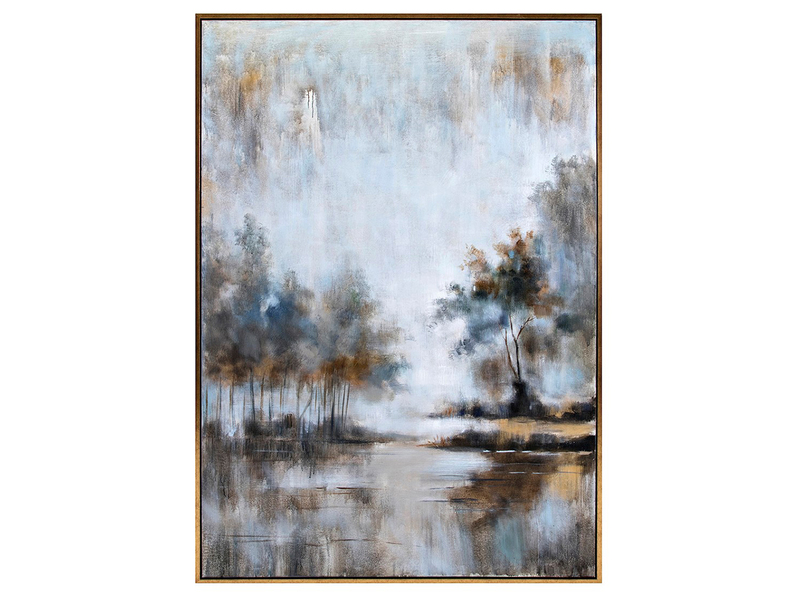 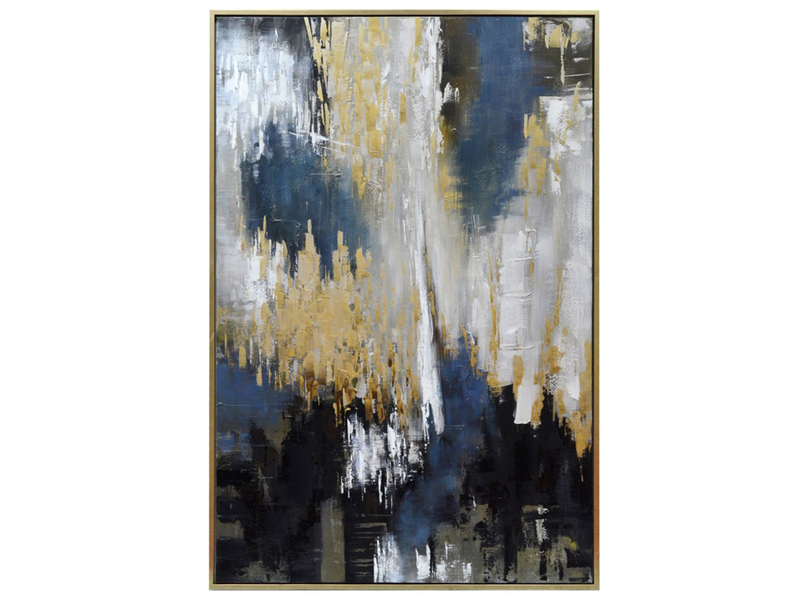 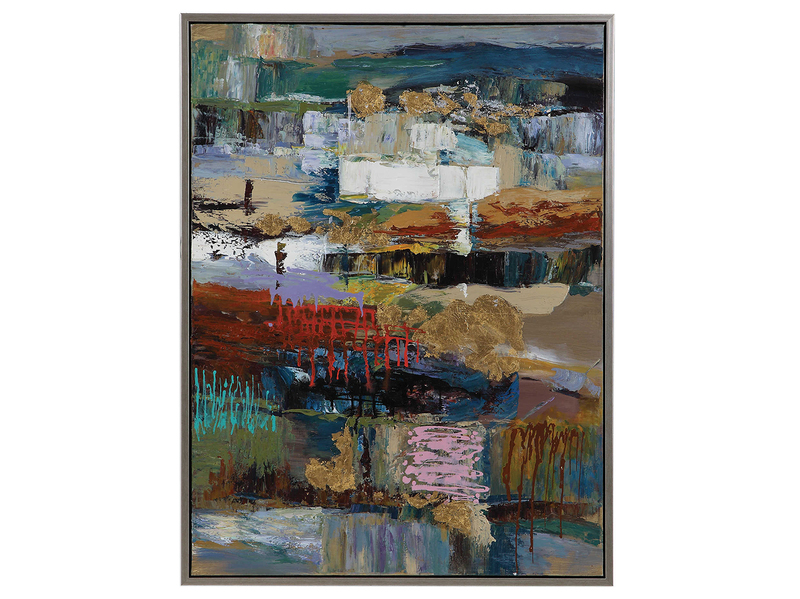 This piece features abstract waterdrops in soft color tones that blend well with different styles and color schemes. 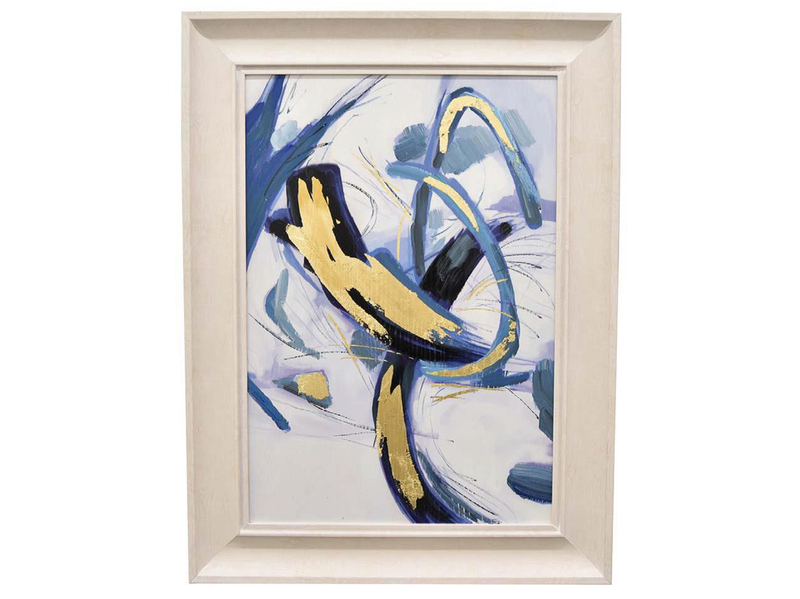 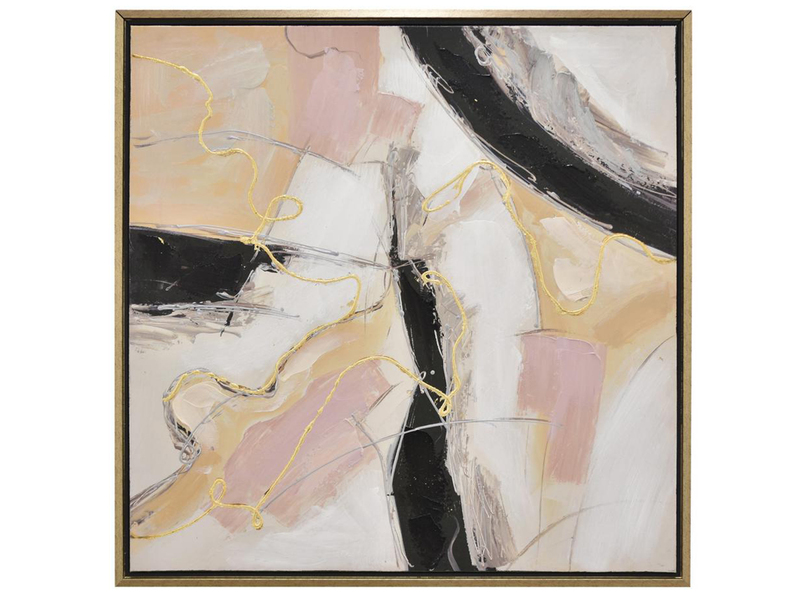 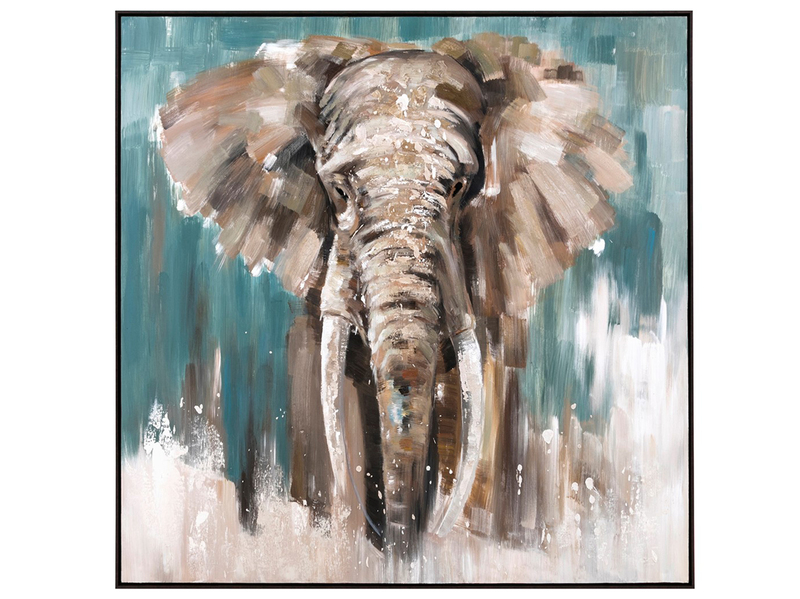 Hidden D-ring hangers allow easy and secure installation of the artwork on most wall types, transforming bare wall spaces into beautiful focal points in an instant.